WARNING!! Before you scroll down i warn you that this will be quite a long entry filled with plenty of oh-so-vain-raya photos. If you chose to proceed, don't tell me I didn't warn you. I wasn't really in the mood to dress up on the first day since i knew we'd be busy in the kitchen making sure all our guests stomach be filled with good food. Oh and my sister kayah made cheesecakes as she always does! 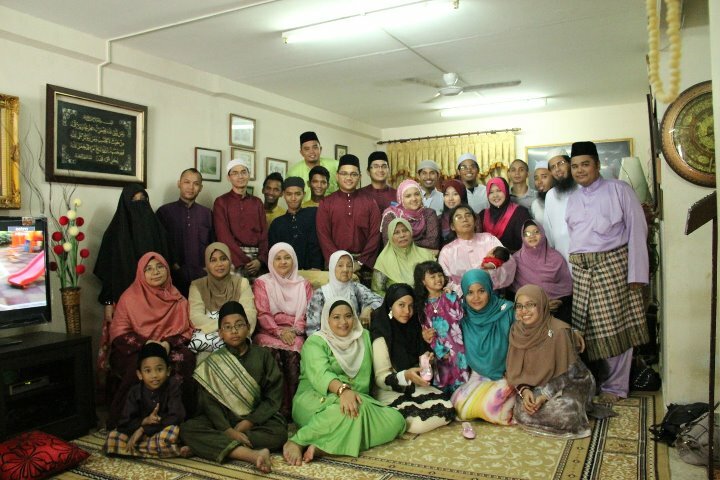 Cousins, aunties, and our Maktok! 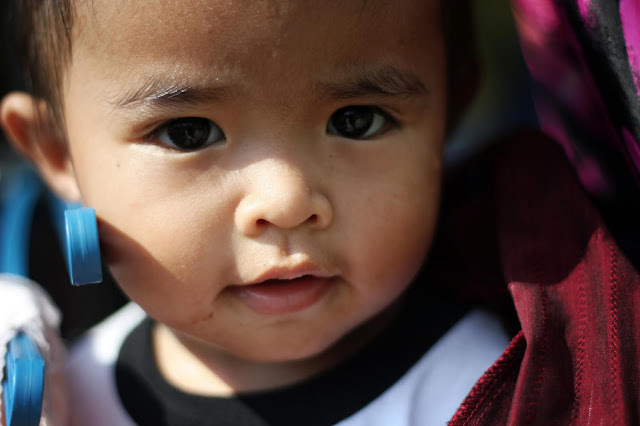 Qayyum my adorable cousins son! Qayyum playing around and finding himself in between Maktok's undergarments. How funny he is! Raya : Day 2, 3, 4 i think? Don't you just wanna curl him up and squeeze this ball of cuteness!! We were off to Selayang on day 6 and my aunt cooked Spaghetti Bologna Malay style! and it was at her house that I found some baby photos of me when we were still in the UK. I don't have a lot of baby photos so I was really happy I stumbled upon my cute baby photos! hehe. My brother, timah and me. I super duper love chunky heels! Kayah looks so pretty without specs, mashaAllah. ;) And I think I like that pink dress the most, so flowy! 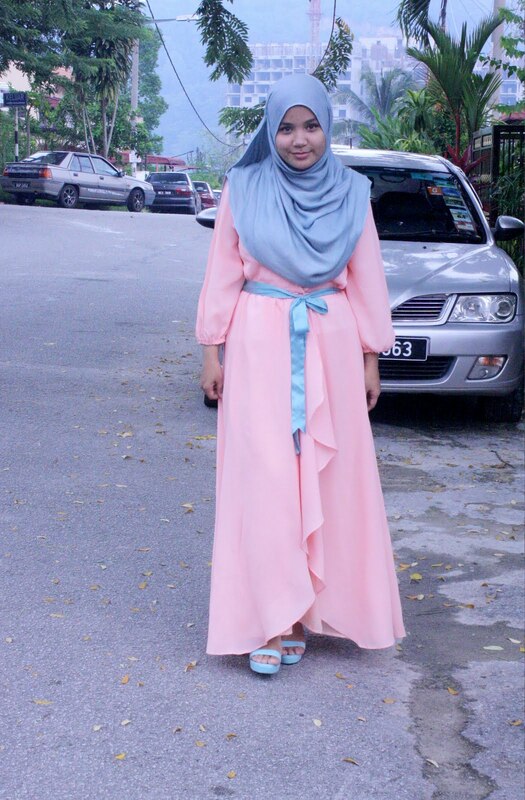 selamat hari raya kak aisyah, nice entry..
the last dress was soo cantikkkk..beli dekat mana ye?.. salam syah..selamat hari raya ^^ oh, i personally love the last outfit the peach one..cantik sgt! I recently discovered your blog and I love it. 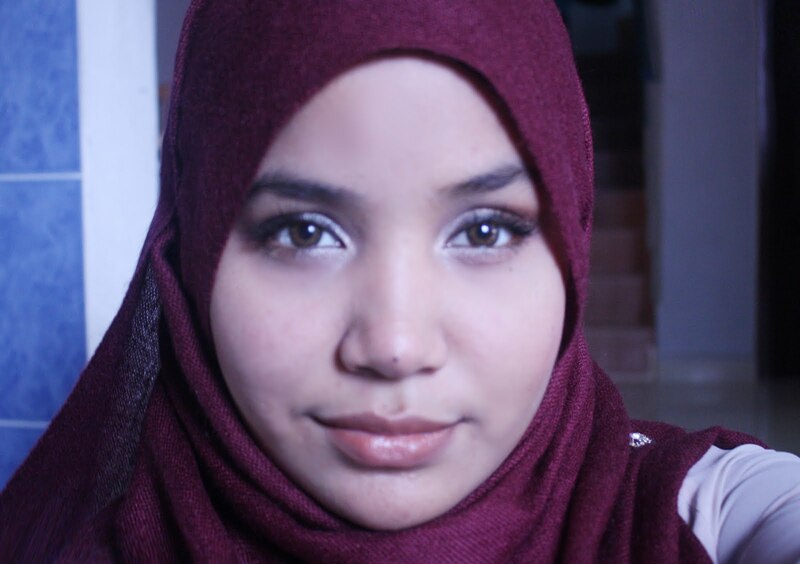 I think your blog is very in powering and motivating to Muslim woman in Diaspora. 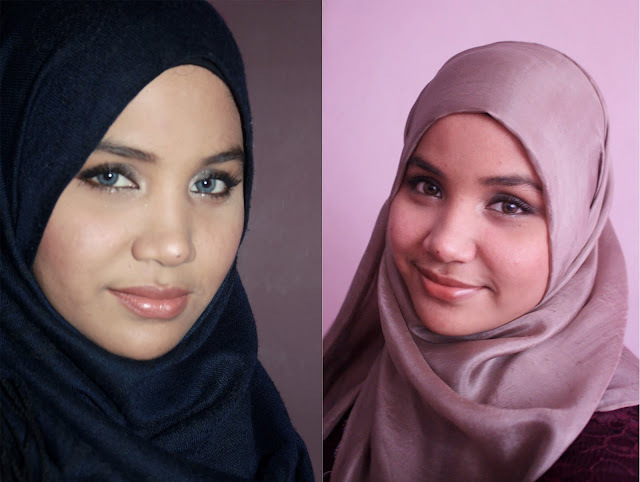 I think it would be cool if you can upload some of your Hijab styles in a form of tutorial keep doing what you’re doing and we will stay tune inshallah. 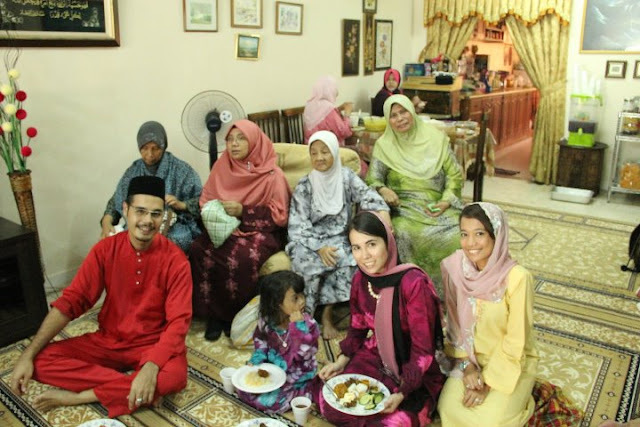 Selamat Hari Raya Aishah :) I wondering where did you bought the dress in the second last picture? Its beautiful! Nice outfit!